MOVE IN CONDITION! NOT your typical short sale. 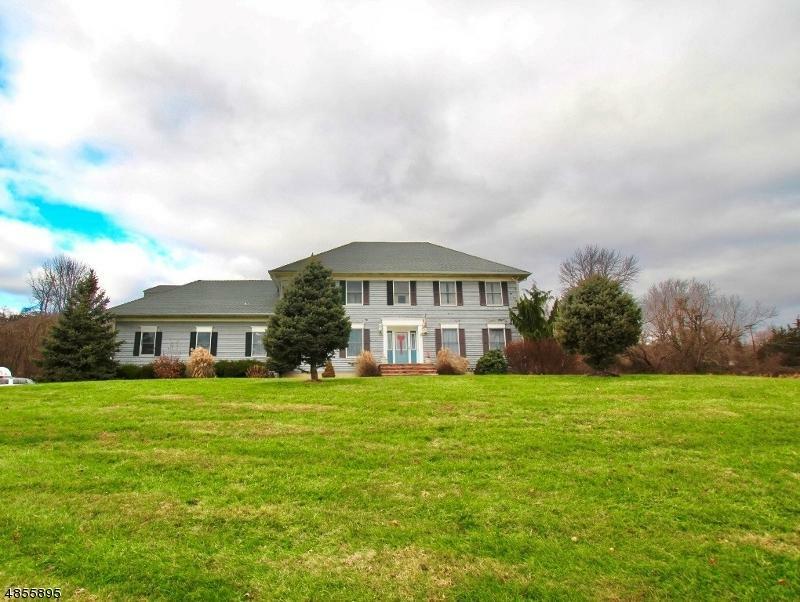 Spacious 2001 Colonial, 5+ acres backing to Green Acres. 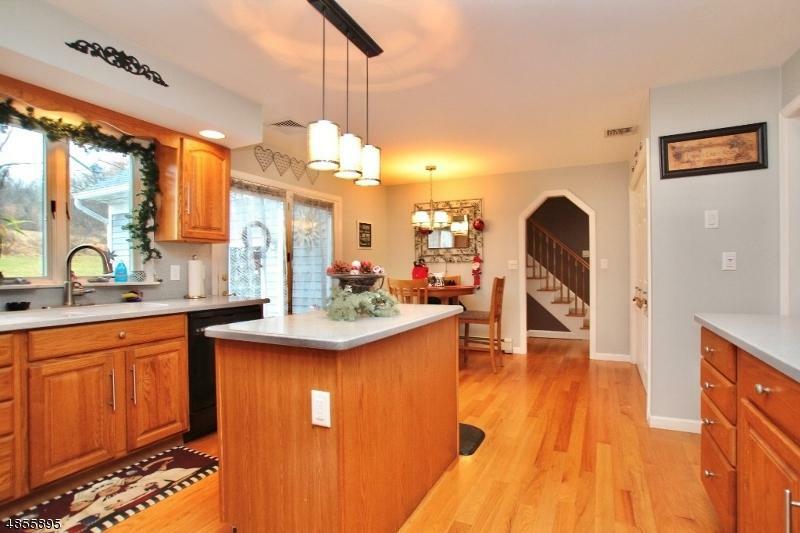 Gorgeous KIT w/center island, pantry & sliders to expansive 45'x22' Trex deck. 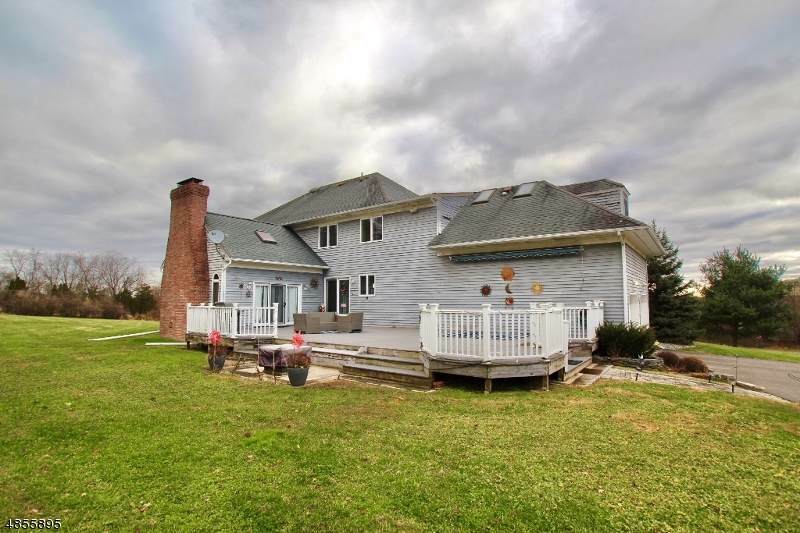 Sun filled home has FR w/cathedral ceiling, floor to ceiling Fp, sliders to deck. 1st floor has beautiful hardwood floors & large office. MBD suite w/2 walk-in closets + huge MBTH w/large shower, jetted tub, extra-large vanity w/double sinks. Finished BSMT has a bar & addl room plumbed for Ã‚Â½ BTH plus walks out to garage. 5 zone heat, 2 zone AC. 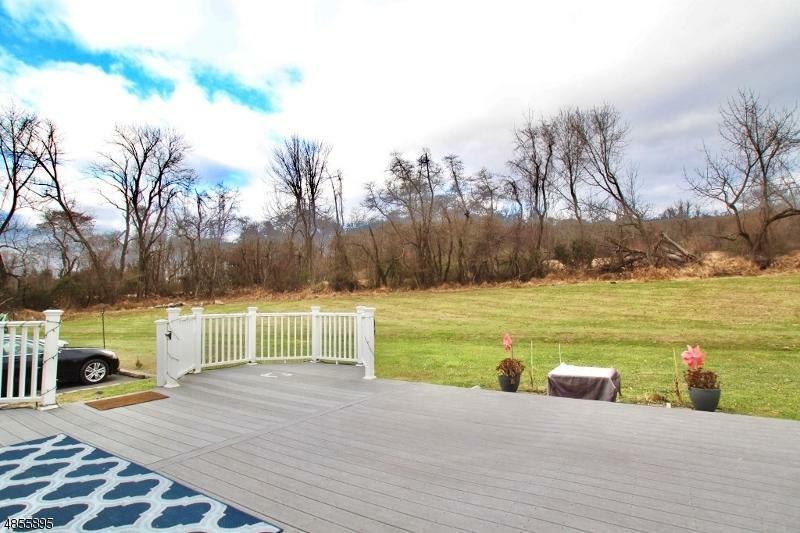 Centrally located, minutes to Round Valley Reservoir, Deer Path Park, YMCA, Rts 523, 22, 202, 31. Outside needs paint, inside is meticulously maintained. Buyer responsible for all inspections & CO.